It's not really a mountain flower, but since it is located on a hilly mountain, then it is. Yellow flower means the soul. Or just the petals of the flower that makes it bright. Everybody can tag a symbol to a yellow mountain flower according to their perspective. 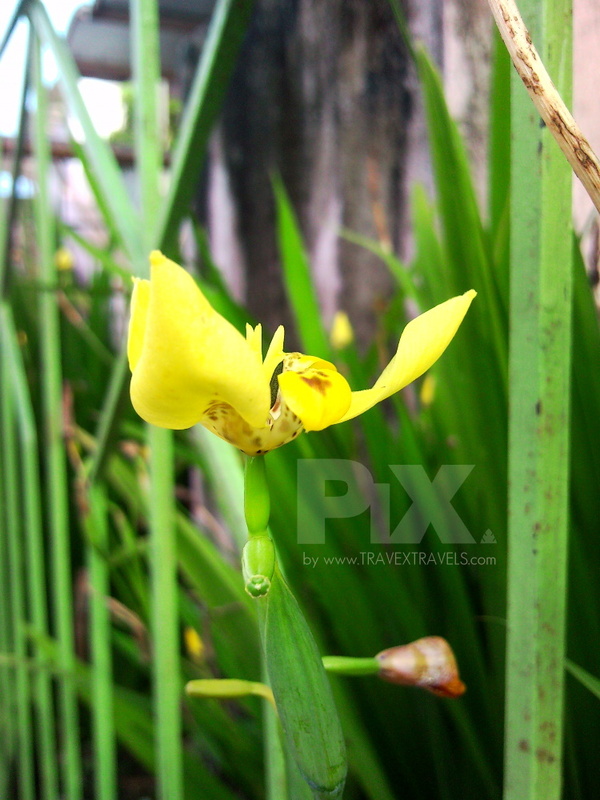 But for me, yellow flowers symbolizes the bright future that still waits just ahead of the calendar.